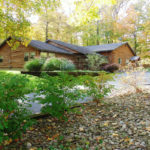 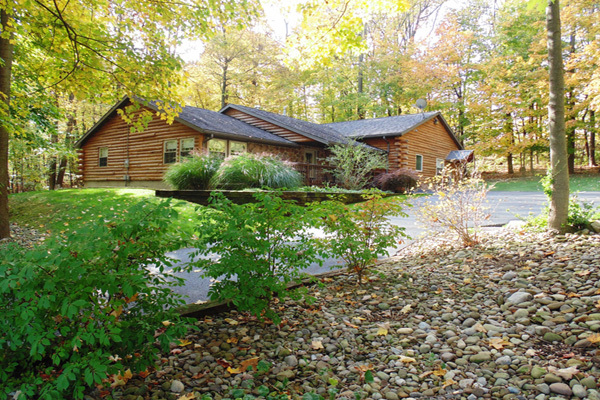 Nestled on 20 acres in the heart of Ohio Amish country, Sojourner’s Lodge and Log cabin Suites, is surrounded by rolling farmlands, gorgeous woodlands, and our 3 acre lake; with a breathtaking view of the valley below. 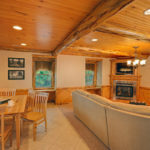 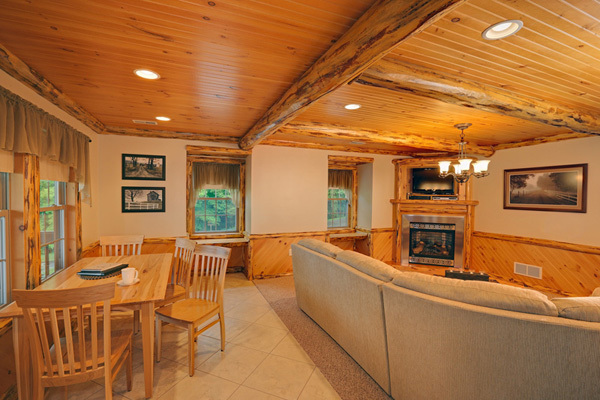 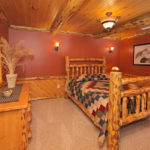 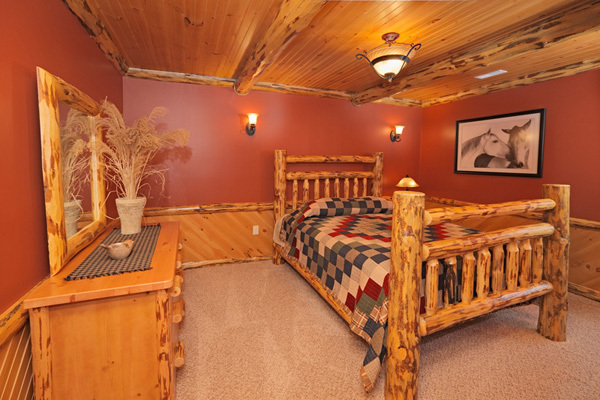 Our luxury lodge & log cabin suites feature amenities such as: Jacuzzis, fireplaces, kitchens, living rooms, flatscreen HD Tv with Directv, Dvd player, wifi, and much more! 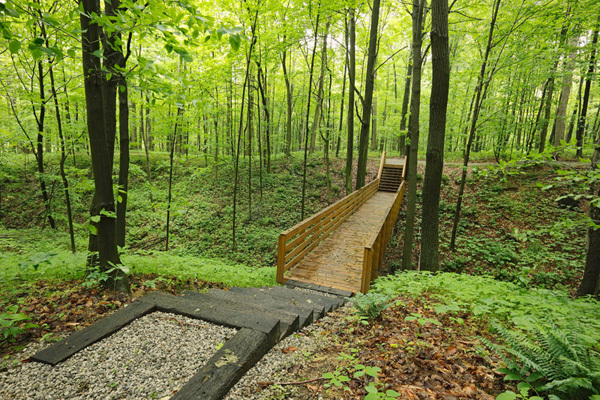 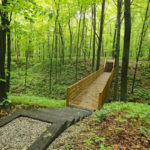 Plus we have hiking trails and outdoor fire pits!